Clubhouse Hours for the Easter Week-end! 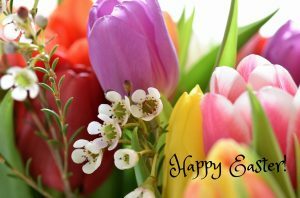 Please note the Gilda’s Clubhouse will close at 3:30pm this Thursday, March 29th, and will also be closed Friday March 30th for the Easter week-end holidays. The Clubhouse will re-open for regular hours on Monday April 2nd, 2018. Have a safe and joyful Easter week-end with family and friends!